Austin is not just the Texas State Capitol but the Southern United State’s hub for innovation, music, art, and culture. 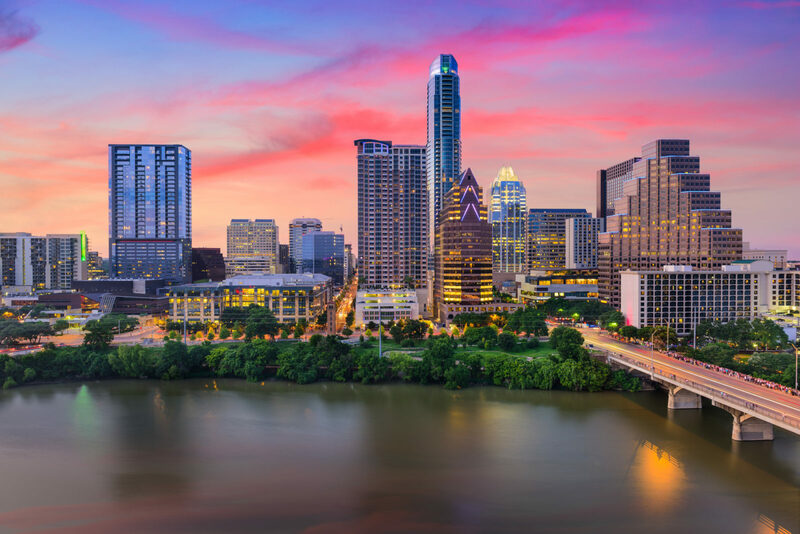 Austin has ranked the number one place to live in the United States for both 2017 & 2018 in a U.S. News & World Report and has also been sighted as number one on Forbes “Cities of the Future” list as well as number one for the Forbes list for “Next Biggest Boom Town in the U.S.” Austin Texas has so much to offer and it grows with each passing day. Austin being ‘America’s next boom town’ and hosting an extensive list of major Fortune 500 companies and revolutionary Start-ups, has not lost its warm southern hospitality and unique roots. This city is brimming with historic gems and peaceful retreats from the bustling metropolis. The venue selection in Austin is incredible and gives many US cities a run for their money in terms of variety and all the possible experiences you can enjoy. One of Austins most unique venues that will surely give your guests an experience to remember is The Writing Barn tucked away in south Austin, Texas. The Writing Barn is one of a kind venue ideal for hosting product launches, holiday parties, workshops, networking events, and everything in between. 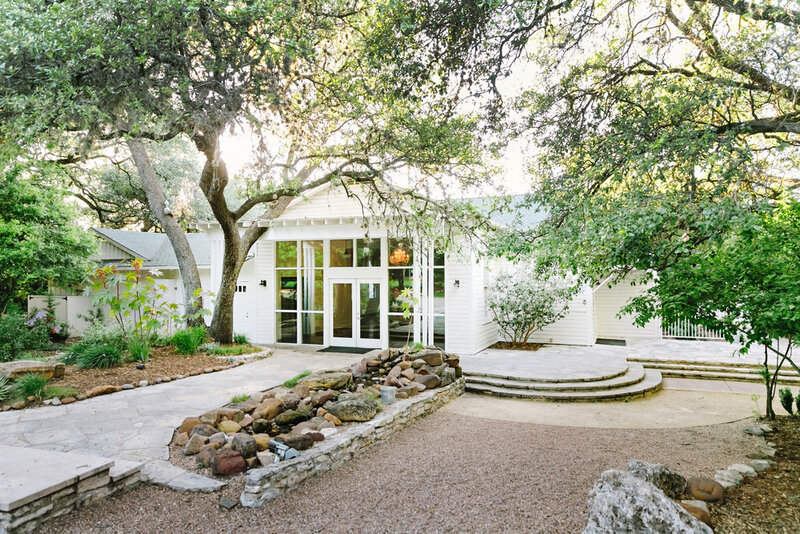 The venue itself is located on a beautiful 7.5 wooded acre property just outside the hustle and bustle of downtown Austin and is owned and managed by the well-published author Bethany Hegedus. This next venue is perfect for those who are still looking to enjoy the metropolitan area of downtown Austin without being smack in the center of all. 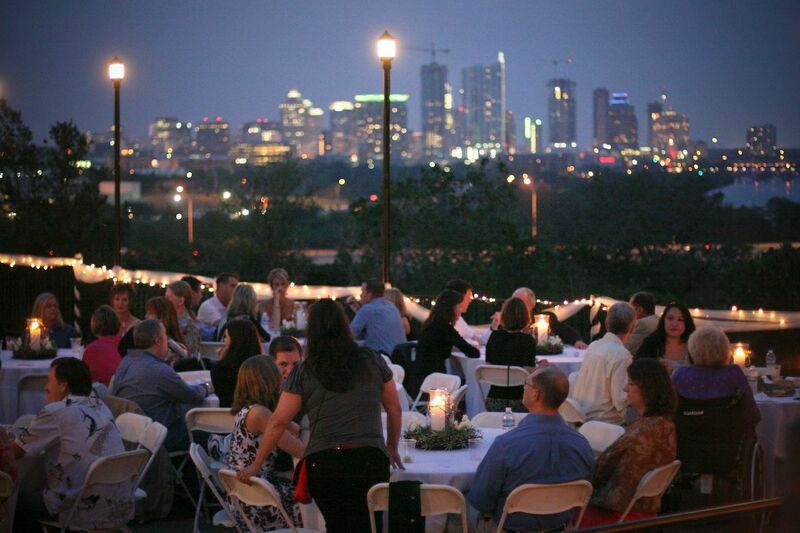 Give your event the best view in the house at Zilker Park Clubhouse at Austin’s “most-loved park” which spans a total of 351-acres right alongside Austin’s cityscape. 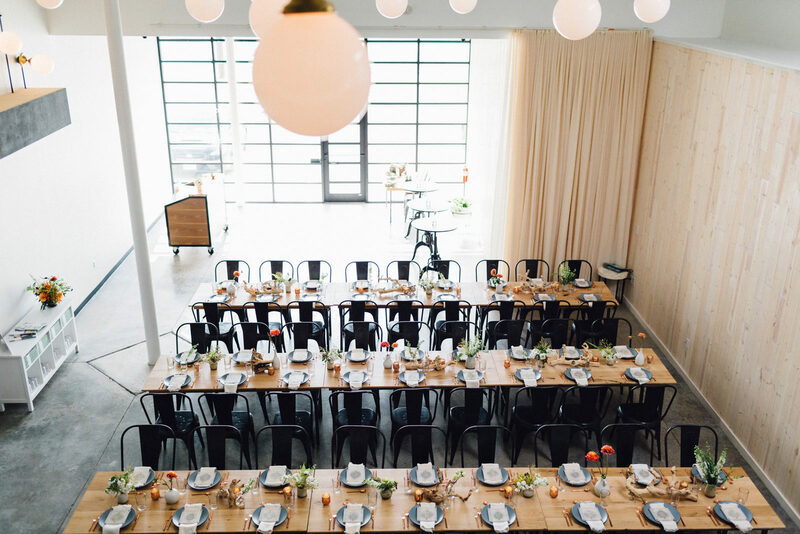 Nestled in Austin’s historic entertainment district, Palm Door On Sixth is a contemporary event venue perfect for any occasion from the most dressed up black-tie event, to an intimate company holiday party or launch party. 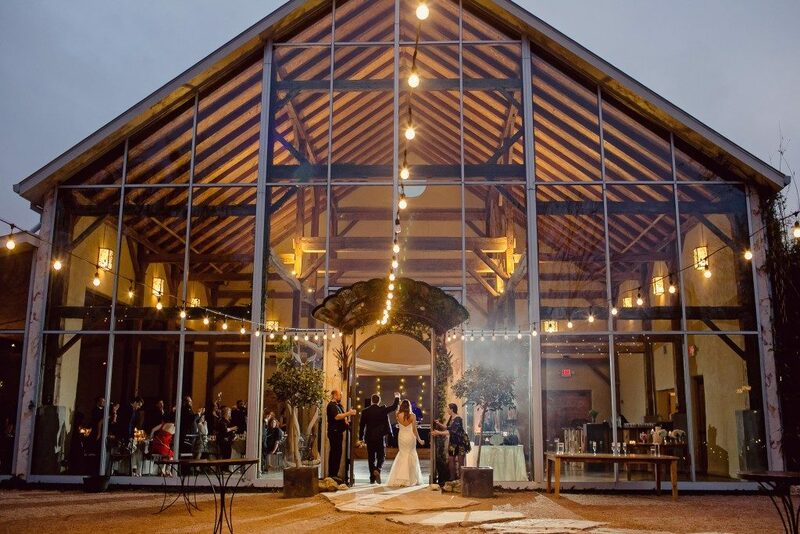 With an extremely versatile indoor and outdoor selection within the venue, there is so much you can do with this venue and so much to enjoy in this historic part of Austin. 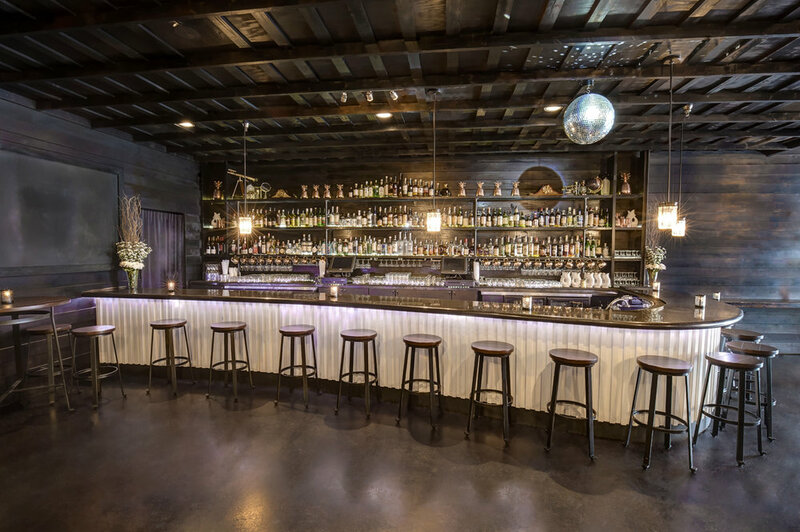 No one can deny the sleek, elegant, and stunning aesthetic of The Eleanor, located in Austin’s downtown warehouse district. This venue can host up to about 350 guests in capacity and features a downstairs bar and lounge area, the main room with a dance floor, a mezzanine and balcony area, and a full prep kitchen ready to host and entertain any event you have in mind. 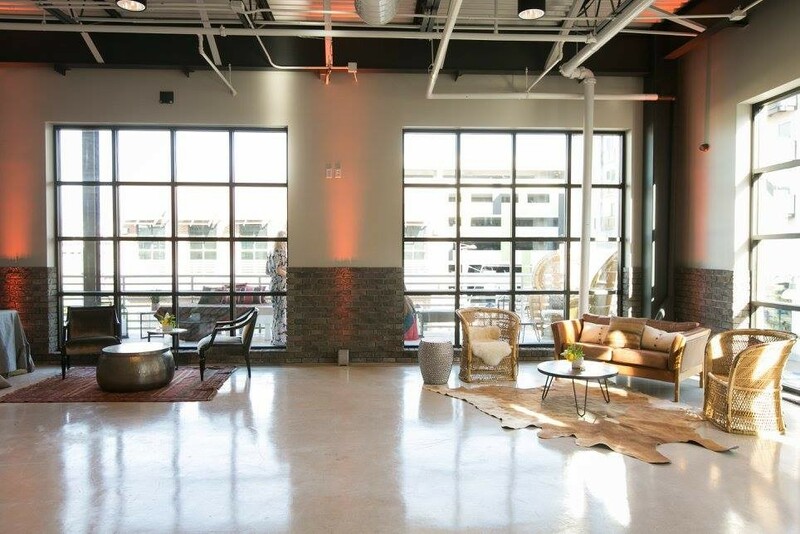 In Northern Austin, those looking to let their creativity run wild at the next event will enjoy this modern blank canvas style venue. Rock Rose Hall features an open floor plan that can be dressed up or down for any occasion, a full-on catering kitchen, sound system, and much more. 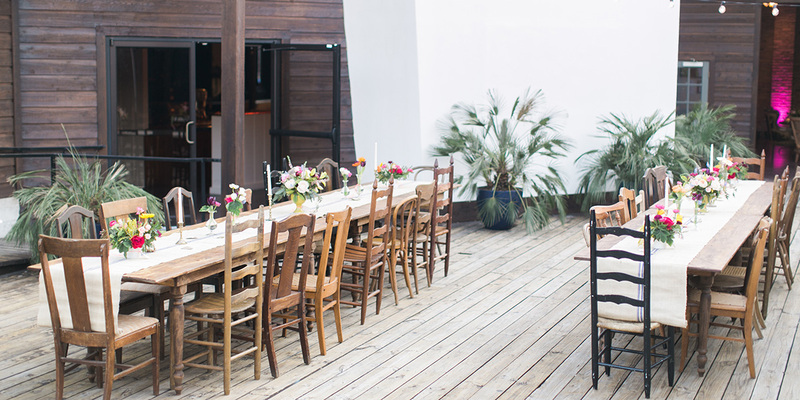 An unforgettably unique venue and amazing food all in one? Yes, Peached Social House does not disappoint. 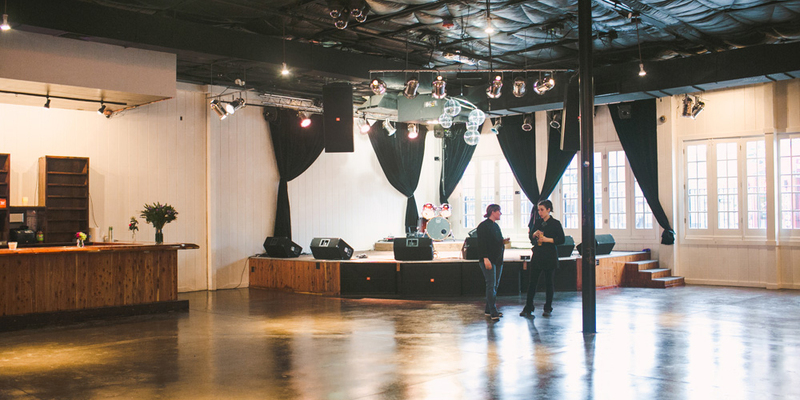 Located in central Austin, the venue features two versatile floors of space that is built to fit any occasion dressed up or dressed down. @peachedtortilla cheese and charcuterie board with @antonellischz. Japanese sesame pickles, peach pickled cauliflower, house marmalade and jams. This spread has a tendency to brighten up any occasion. @inkedfingers photography. One cannot make a list of unforgettable and unique places in Austin, Texas without mentioning the one of a kind Vortex. 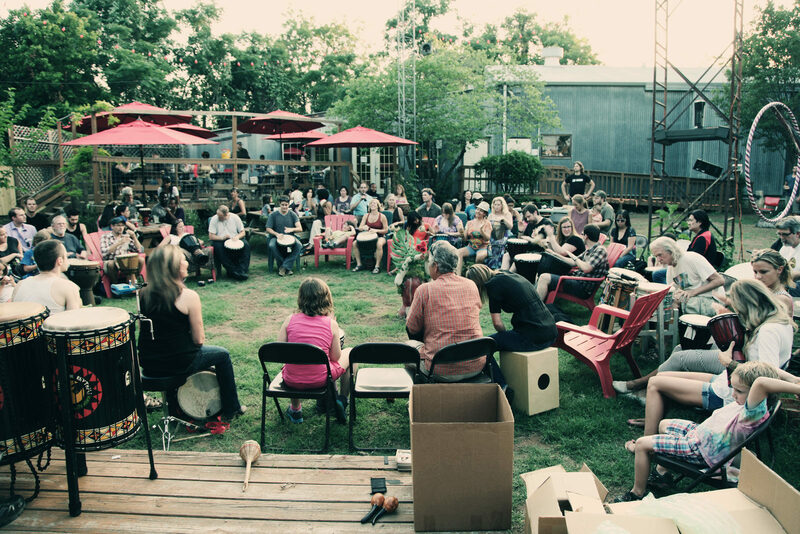 The Vortex is located in central Austin and acts as a theater showcasing traditional and non-traditional performances sure to please and entertain any audience. Where the warehouse district, second street district, and the red river cultural district all intersect you will find the impeccable and decadent Brazos Hall. Brazos Hall features a stunning 3,400 sq. 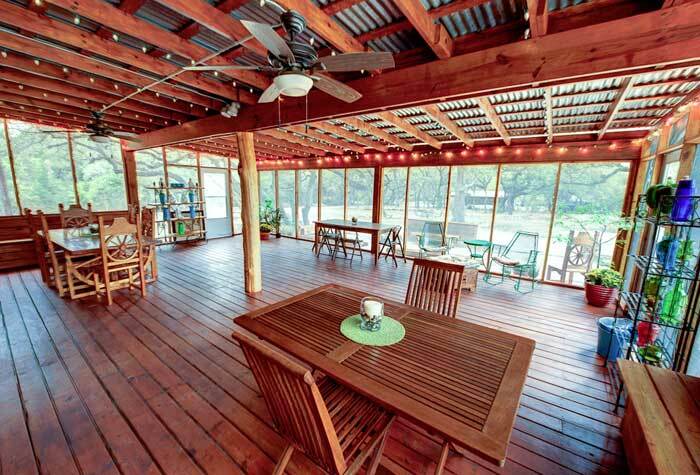 ft. rooftop deck with a direct view of downtown Austin, a full range sound system, an 8,400 sq. ft. Main Hall that can host up to 900 guests, a full catering kitchen, and the venue itself acts as a completely transformable blank-canvas for any occasion. Just about a 10-minute drive beyond the edge of downtown Austin and a little before you hit Wells Branch is Barr Mansion and Artisan Ballroom. 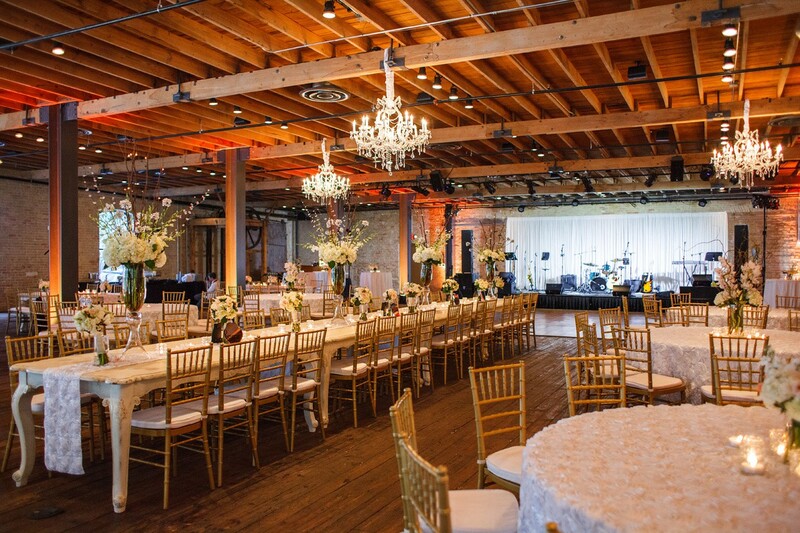 This historic venue is not just stunning but it a perfectly preserved part of Texas history. The Barr Mansion is well over a century old and was originally owned by William Braxton Barr whose grandfather the township of Sprinkle where the property is located in today. 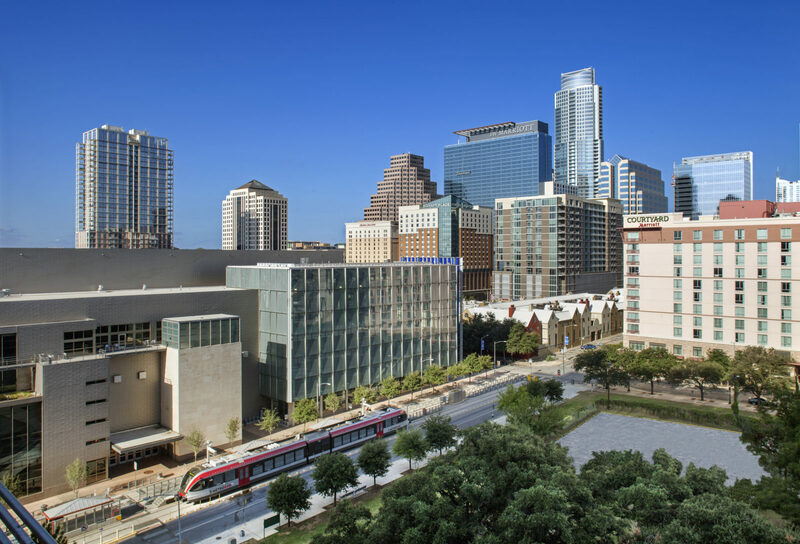 Of course among the largest venues in all of Austin, Texas is the Austin Convention Center which is well equipped to host any tradeshow, convention, summit, or exposition. The convention center can host up to 3,200 guests, offers over 24 break-away conference rooms, a theatre Sports Hall that can seat 5,285 guests, the Grand Ballroom that can seat 3,940, and so much more. Mercury Hall is yet another priceless piece of Texas history, built in 1904 and was originally used as a church. Now the historic gem still stands right on the edge of downtown Austin. The venue itself features a 2237 sqft banquet hall that can host up to 200 guests, a 1732 sqft rock garden courtyard, a 300sqft ceremony terrace, a 3100+ sqft lawn area, and much more.